For 34 years, the doors of Forty Winks have been open to those seeking a good night’s sleep. 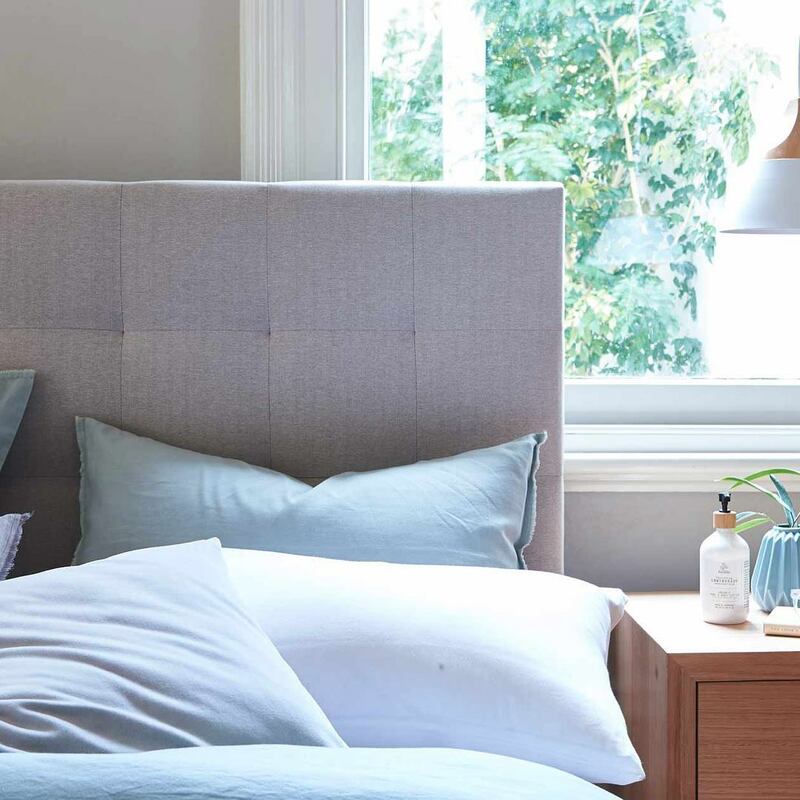 Until this day, they remain being the No.1 bedding expert and retailer in Australia. Many generations have made sure to do two things: maintain their core values and continue to grow with innovations that have come over time. Their core values have always been to sell the best products and offer only superior customer service. The CEO has seen his expectations been surpassed by the reality of their exponential growth, and is confident in maintaining the lead position for many years to come. Once you enter one of their 100 retail stores across Australia, you will quickly notice that they have one of the widest product ranges you can imagine. In addition, the products are solely made by the most luxurious bedding brands from around the world. As mentioned earlier, this is due to one of their core values. 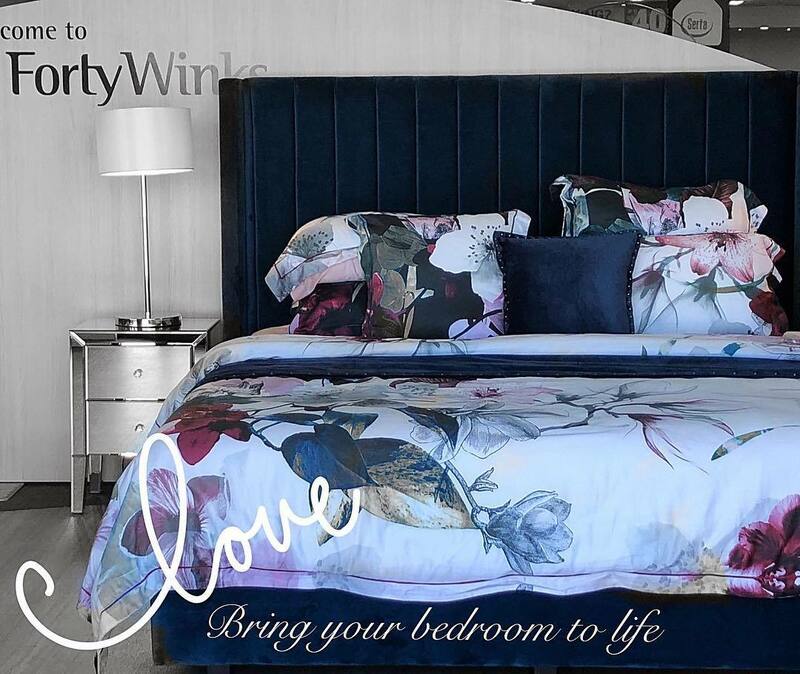 Forty Winks offers more than just mattresses, they also offer bedding accessories, such as latex mattress toppers and latex pillows. Furthermore, they also offer furniture for the bedroom, such as beds, Manchester, children’s furniture and many other items. The second core value of Forty Winks, exceptional service, can only be maintained because they have very high standards set for their employees. They all have to undergo product trainings regularly in order to know everything about every single product they have in their stores. This includes every feature, technology and innovations which come over time. They must know every product inside and out. Of course, this also includes mattresses – which is why they offer latex mattresses with Vita Talalay inside. Remember that they solely offer the best products as proven by the latex mattress. Vita Talalay latex has numerous benefits thanks to the unique open round cell structure. Keep in mind that the comfort material is solely made of pure natural latex. Rest assured, you will find the healthiest sleep if you sleep on a latex mattress with Vita Talalay inside.